Here in Houston, we experience a lot of intense weather situations. Due to this, our homes and businesses – and especially our roofing systems – can take a beating. That is why it’s important to have a roofing and general contractor that you can trust. 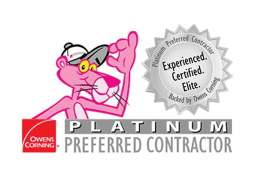 For more than 19 years, Professional Roof Applicators Inc has been the go-to contractor for area residents due to our commitment to both our work and our customers. We always give each project the attention that it deserves and we ensure that your property ultimately looks as good – or better – than before we got there. We take care to minimize disruptions to your household or workplace. Even when faced with unforeseen issues, Professional Roof Applicators Inc strives to exceed our customers’ expectations. We are fully licensed and insured and we are also a Better Business Bureau accredited business. We also understand that dealing with an insurance company can be a real headache for many homeowners. To ensure that you get everything to which you are entitled, we will help you with the claims process. Let us help you restore your Houston home or business to its original condition. It starts with scheduling a free, no-obligation estimate. 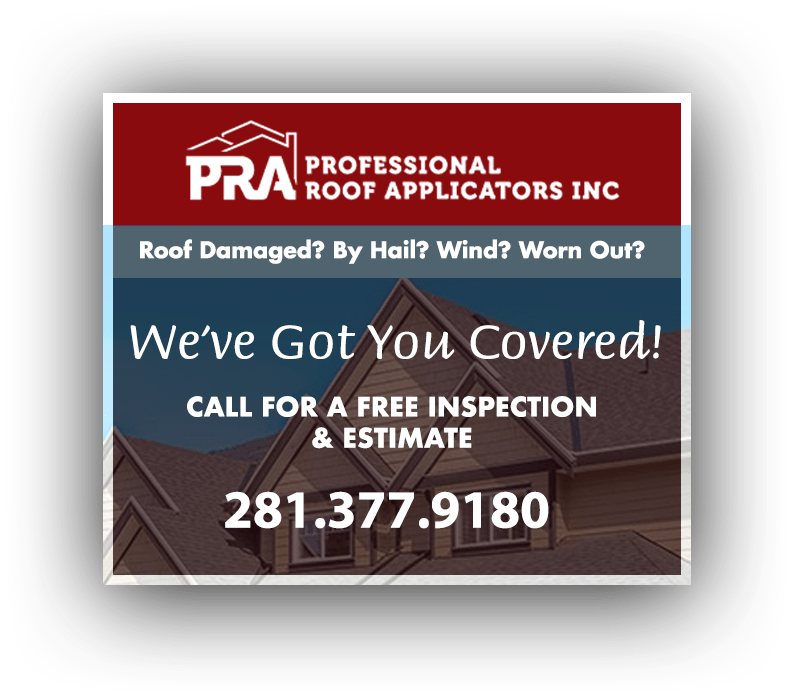 If you want to enjoy the quality roofing service that residents of Houston, TX know we can provide, just give Professional Roof Applicators Inc a call at (281) 377-9180. We also have an online form you can use to get in touch with us and schedule an appointment. Please don’t hesitate to call us for any roofing and contracting related concerns. Don’t wait on home or commercial property repairs or replacements. Count on Professional Roof Applicators Inc to take care of your roof, gutters, windows, doors or deck. We offer a free, no-obligation estimate, so give us a call at (281) 377-9180. You can also use our online form to schedule an appointment now. Feel free to contact us with any questions or concerns that you may have.